I’m always pleased with my Look Fantastic beauty box delivery due to the variety of products and how well they seem to go together. This months box is all about natural beauty and is packed with a selection of luxurious treats that include skincare, makeup and haircare designed to give a healthy and nourished look. I was a bit mythed to find a hand sanitiser in this months box as its not a product I associate with my beauty regime. However it does smell super sweet and delicious so I’m willing to look past the fact it is not a beauty product. It will now be taking up a permanent residency in my handbag. I don’t have many fine lines but I did notice an improvement once I had used this. My skin felt smoother and looked more hydrated. This youth preserving anti aging cream boasts ingredients such as lichen, moss, fern and alchemilla. This mask is saturated in a cooling gel that refreshes and revitalises the complexion leaving skin looking and feeling hydrated. The mask leaves a thick gel residue when you peel it off which I massaged into my skin. The next day I noticed an improvement in how moisturised my skin felt as well as how even my skin tone looked (I usually suffer from a lot of redness and sensitivity). My only complaint about this product is how tiny the bottle is. I tested a little out on my arm and could see instantly how smooth and flawless it made my skin look. My arms are quite bumpy and blotchy and this evened out my skin tone and gave me a bit of colour too. I’m really looking forward to using this on my legs when it’s warm enough for me to wear some shorts but I’ll probably only get one use out of it because of its tiny size which is a shame. However I would probably purchase this full size for the summer months. 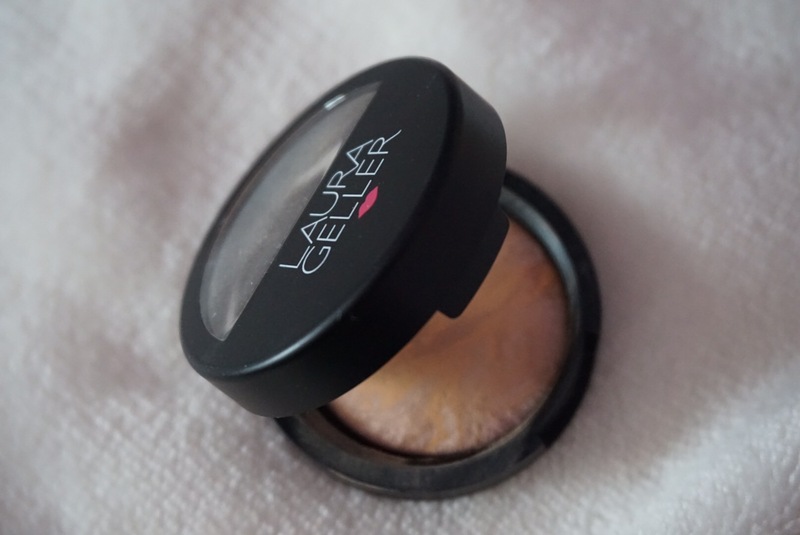 As I’ve mentioned I have very dry skin and I tend to shy away from powders and powder foundations. However this one has a beautiful sheen to it and blends beautifully in the skin. It doesn’t look cakey or powdery but instead looks soft and natural. Again, my only complaint about this product is the size but it’s a really handy handbag essential to use as a touch up on the go. I would probably buy this product full size too. 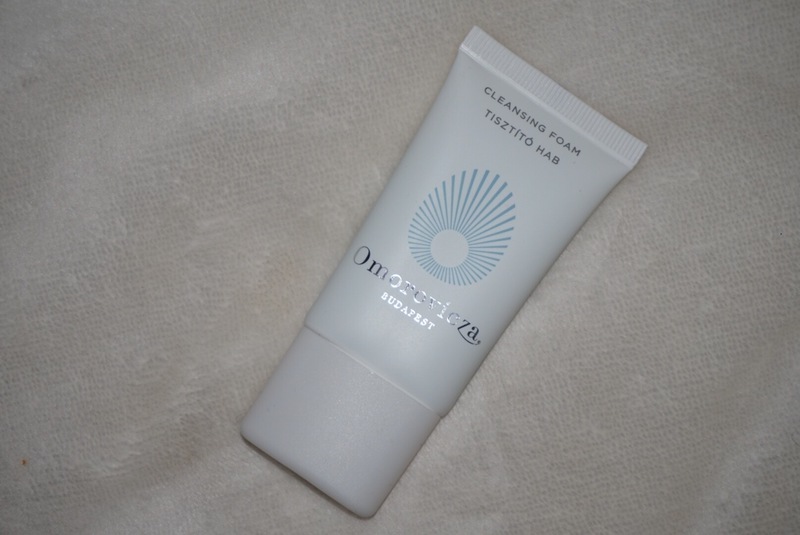 This cleanser was beautifully thick and had a balm like texture. I always feel like the thicker and greesier a cleanser is the softer and more moisturised it makes your skin feel. My skin felt clean, calm and nourished. 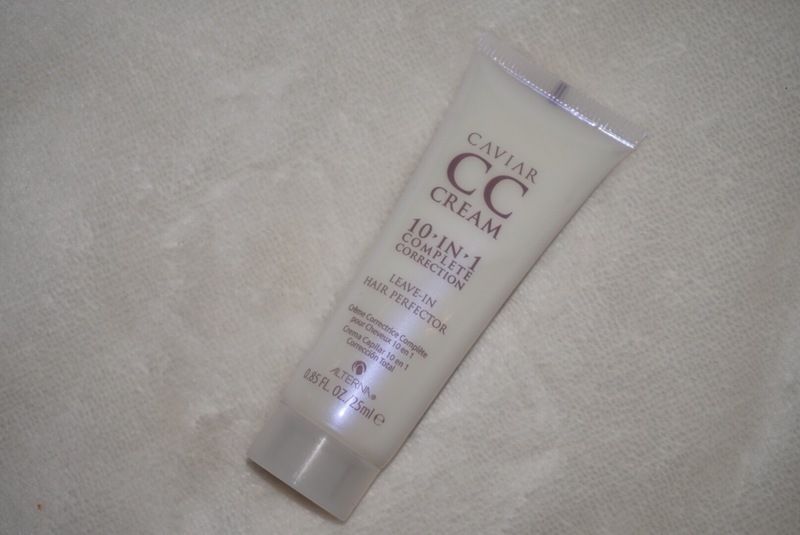 This products boasts 10 different hair perfecting qualities which include: moisture, shine, smoothness, softness, UV protection, manageability, strength, anti breakage, heat protection and light hold. It begs the questions is there anything this product can’t do for my hair? After just one use my hair felt soft and shiny and definitely appeared to be less frizzy. Check back to see what the LF May beauty box has in store! Please feel free to like, comment or share my review.